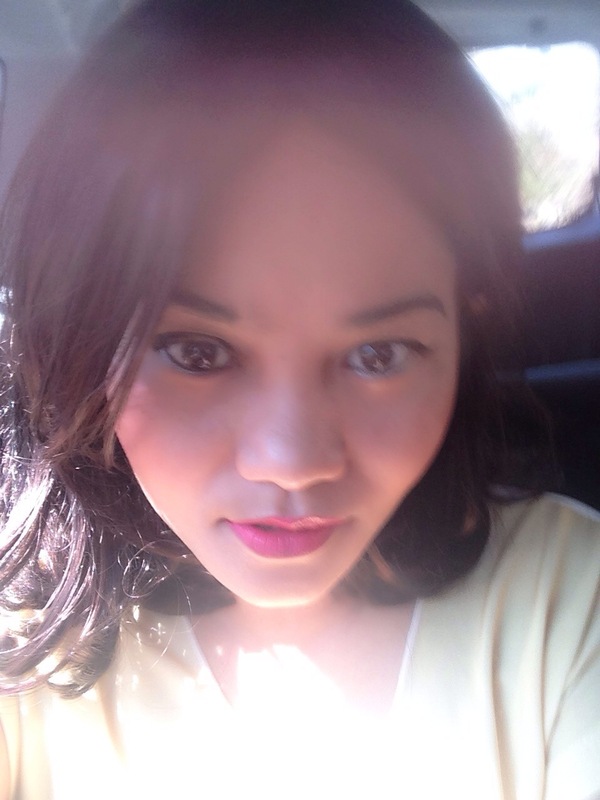 Hai happy Sunday everyone ..welcome back to my blog .. 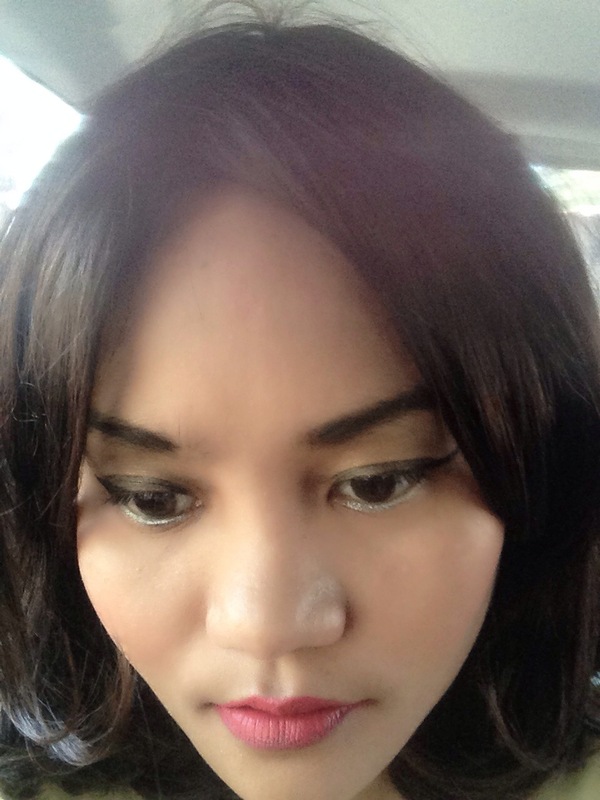 The first time i know about urband decay palette i really love the tekstur and long wear . 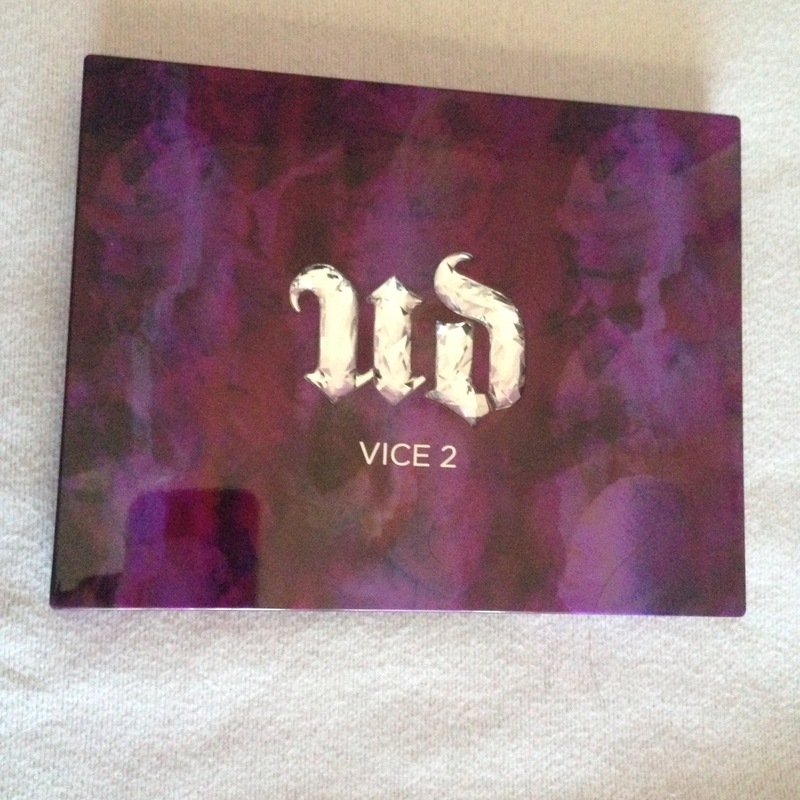 Now i want share about urban decay Vice 2, dense texture with the colors are dark and some light but still natural, and as usual the urban decay products are always durable, do not forget to wear base eye shadow before use eye shadow so in order cohere well and last longer. I really liked this vice 2.